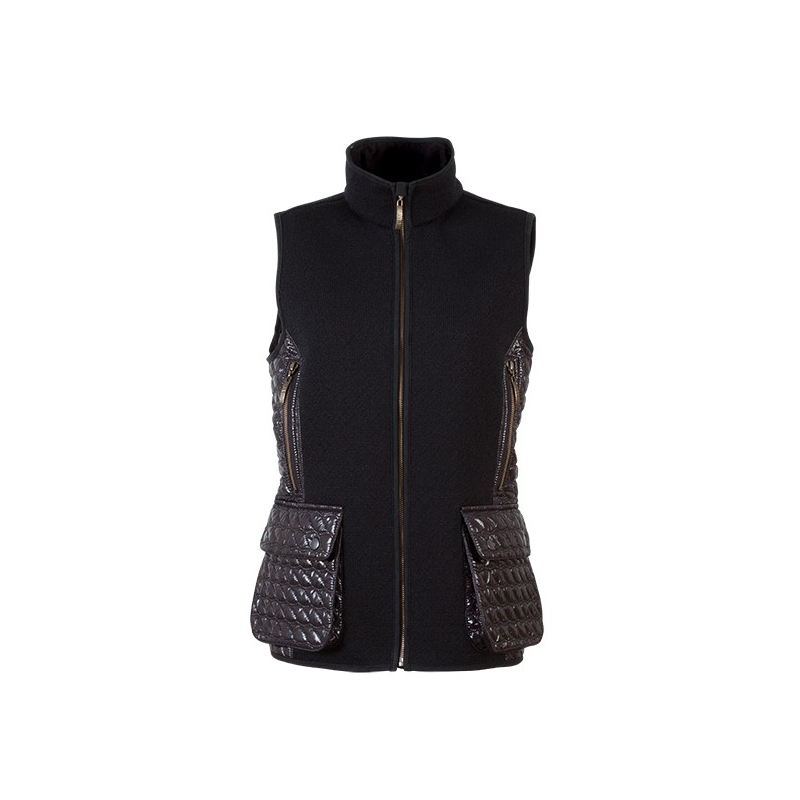 This elegant women's vest is part of a new concept inspired by Norwegian hunting and mountain traditions. 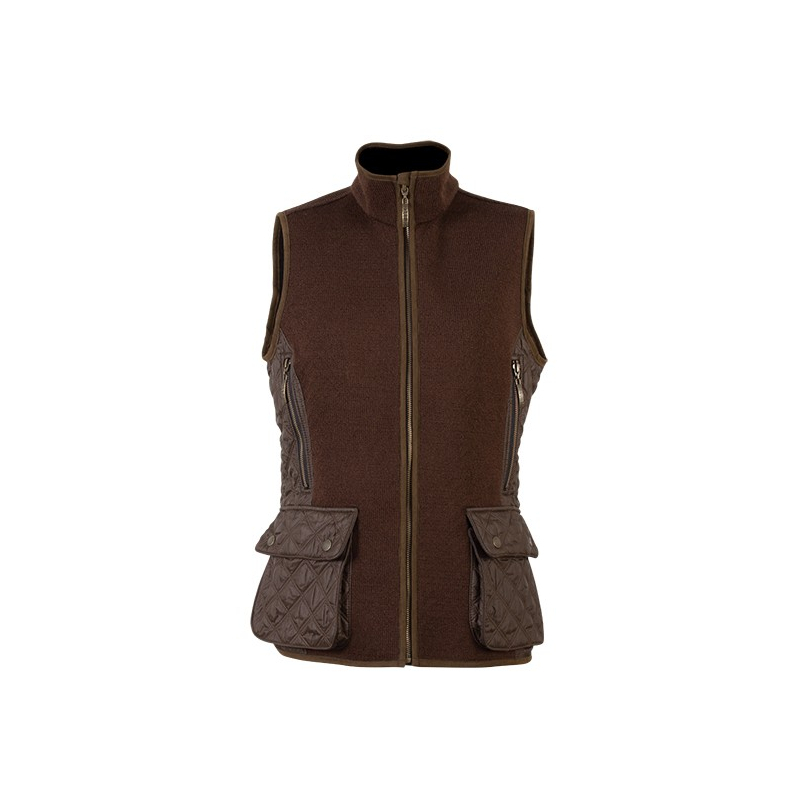 This attractive design is based on Dale of Norway's proprietary Weatherproof Knitshell fabric and detailed with quilted pockets and side panels for a refined outdoor look. Jeger is the Norwegian word for Hunter.